Maker of hand-drawn maps to help you find the best places to stay, eat, shop and play. 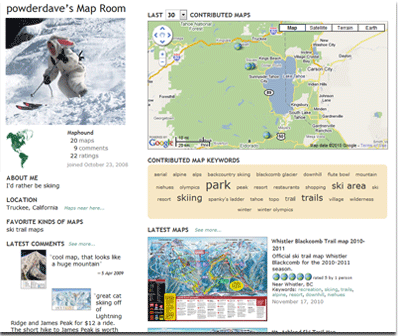 Resort Maps are in nearly 90 great destinations in the US, Puerto Rico, and the UK. Please visit resortmaps.com.